The Information Assurance: Michigan Medicine Education & Awareness Program “Cyber Safety – Review in 2” for February is to increase awareness about tax fraud. You will be able to view information on how to protect yourself from tax fraud on digital signs all around Michigan Medicine as well as on a screensaver on Windows devices.  In recent years, Michigan Medicine staff members have had fraudulent tax returns filed in their name, and although U-M was not implicated as the source for these tax incidents, this type of fraud is increasing. The IRS will never contact taxpayers by email, text messaging, phone calls, or social media. The IRS will not contact you about taxes owed without first sending a bill through U.S. mail. When filing online, be sure to connect to secure networks and set strong passwords. Elect to receive W-2 information online instead of physical copies. Use direct deposit of refunds instead of requesting a check to be mailed to prevent lost or stolen information in the mail. View and print the February reminder poster. Please post it in your work area or share with your colleagues. Take the FEBRUARY QUIZ and be entered into the drawing to win a breakfast basket to be delivered to you at your place of work. Q: When should you file your tax returns and how? TIP: Open the awareness poster for the answer! A: Click or email your answer to IAMM-Ed-Awa@med.umich.edu with “February Quiz” in the subject line. The winner of January’s breakfast basket is Margaret Rayer. Margaret works in Pathology, Division of Quality and Health Improvement. Thank you for taking the time to learn a little bit more about cyber safety.